Where shall I find the code? Installation by an official technician is required for this Anti-rust protector spare part. If you wish to buy it, please get in touch with us. Use this Shimano TL-FC11 8mm crank arm extactor to disassemble the cranks of your BH bike. Installation by an official technician is required for this Crank arm extractor 8mm spare part. If you wish to buy it, please get in touch with us. 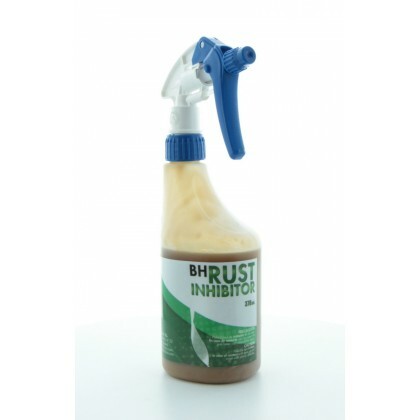 200ml spray to clean and protect the rubber and plastic surfaces of your BH machine, creating a brilliant effect finish. Installation by an official technician is required for this Cleaner (200ml) spare part. If you wish to buy it, please get in touch with us. 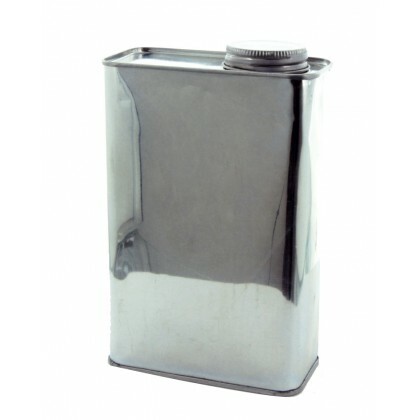 1kg silicon lubricant can; this anti-friction silicon is essential to ensure a proper maintenance of your BH treadmill. ...Silicon gel ensures constant, smooth and silent sliding of the running belt. Installation by an official technician is required for this Silicon lubricant (1kg) spare part. If you wish to buy it, please get in touch with us.